Often I hear from people that they find crafting to be too expensive. I, on the other hand, know that it does not have to be that way at all. There are many many ways to do crafts as a hobby without breaking the bank. Today following a Live sponsored event I had to do I chose to share that same information here with you, and with a few more details. So here are my "5 Tips to Save Money and Get More Crafting In Your Life". Tip #1. Take advantage of sales! Ok, that one may seem obvious to a lot of you, but surprisingly I still encounter individuals who don't ever shop sales! I know, they are so missing out. But here's the thing, you need to shop sales but don't buy what you won't use though. I recommend making a wish list of what you want to buy first. On that list, you may also want to list any classes you would like to take or books you want to read. Then, look around, and stay open to the possibilities. **I am happy to share some links to sales I currently know about from my affiliates. Know, that buying from those links does help support all the FREE content I provide for you here on this blog and in my YouTube Videos. Tip#2. Whenever you shop online or in store, take advantage of rewards! Yup, get paid back for doing your shopping! Being far from major retail stores in an urban area I depend a lot on the internet to find good deals for my arts and crafts. I shop the sales, AND I take advantage of using a couple "Pay me to Shop" systems. The one I use the most now is Ebates.ca! Whenever I shop on Amazon.ca, Ebay.ca, Ali Express, and others, I use my Ebates to get a percentage of the sales back as cash! I then use that cash back to buy more crafty stuff! Tip #3. Find Tons of FREE stuff on the internet! There are patterns, books, classes, How To's, Templates, Royalty Free Images, Inspiration. Even some online stores have FREE content to lure you onto their site! Tip #4. Another online shopping tip I have is to use a credit card that pays you back! As some sites only allow you to purchase with a major credit card, why not use one that rewards you for doing so! Also, use a rewards site like Ebates.ca to get more money! I use a credit card to make a lot of my purchases online, but I also make sure to repay my credit card right away so I avoid those nasty interest fees! Then I wait and gather those points that convert into cash back, which I use towards another store's purchases! I use a major credit card that pays me back in Walmart Rewards. Which is perfect for me as I only shop at Walmart once in a while and when I do I tend to save a ton of money on my purchases. 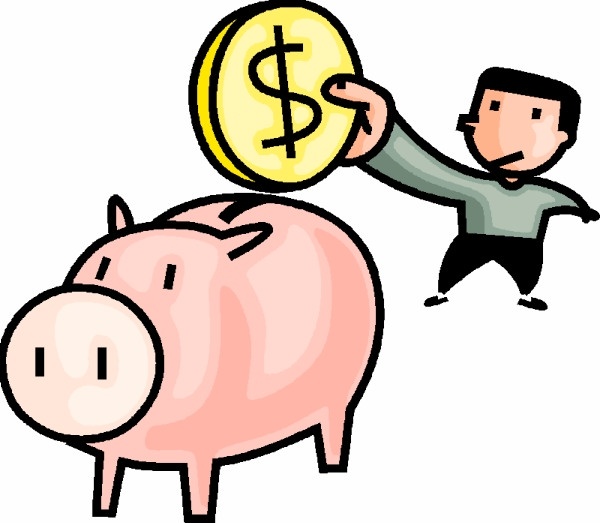 I also pay back cash on my credit card purchase right in the store, so I avoid those fees. **As promised here are some linkswhich if you buy from them, do help support my blog and allow me to keep giving you this FREE content. Thank you. 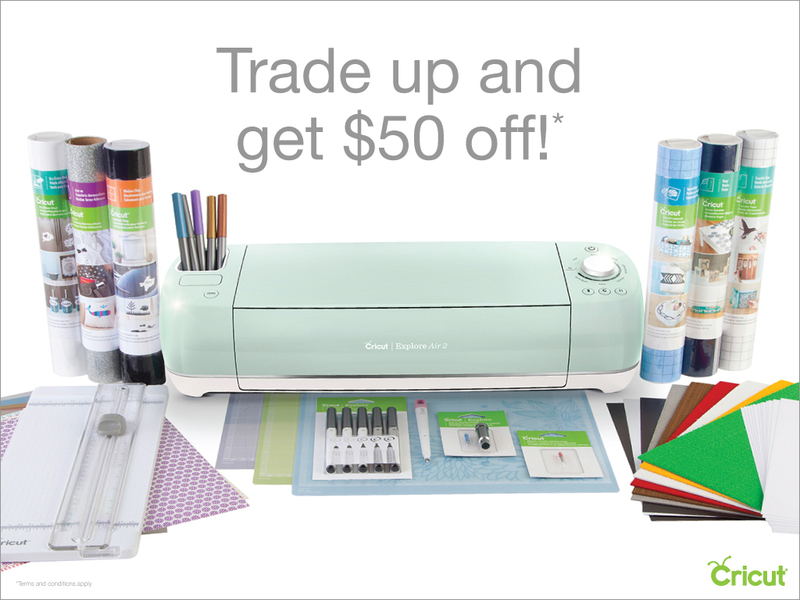 Cricut Sale: 50% off Materials Click here Use code MAYSHIP for free shipping to US & Canada!